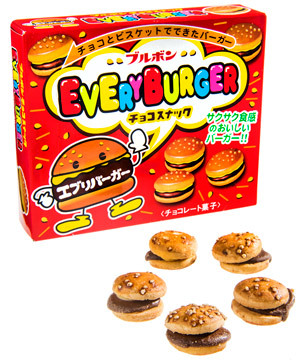 EveryBurger Japanese Candy: Bite-size sandwich cookies styled like hamburgers. 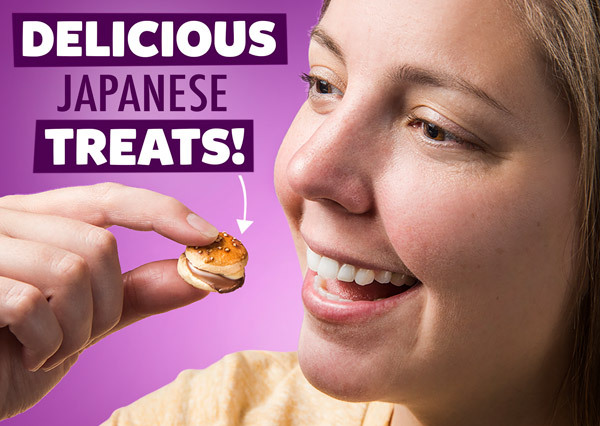 Get caught up in the Japanese cuteness craze when you snack on a package of adorably sweet EveryBurger. Each pouch contains over a dozen adorable sliders with a taste that’s sugary, crunchy, and delicious. 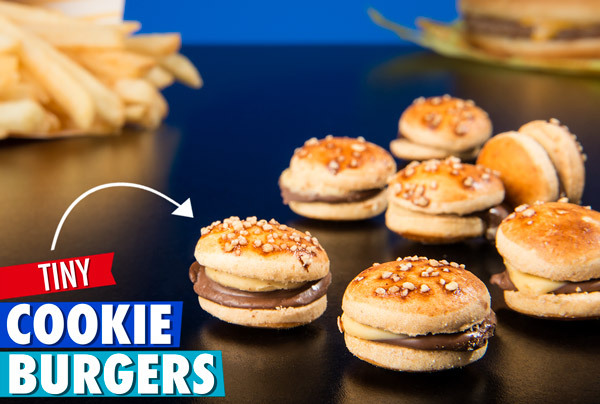 Crispy cookie buns topped with candy sesame seeds surround a milk chocolate hamburger patty topped with white chocolate cheese. The flavor shouts Pocky, the styling exudes fast food, and the whole package defines kawaii. Burger me, baby! Most burger joints boast about their massive meat patties. EveryBurger Japanese candy, on the other hand, is all about the small. 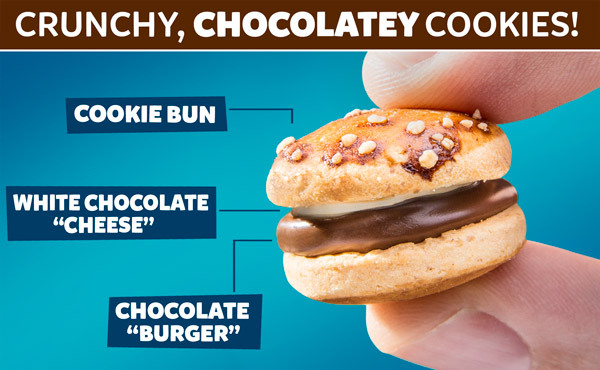 The sandwich cookies look exactly like hamburgers, but they're miniaturized sweet chocolatey biscuits. What they lack in size they more than make up for in quantity and deliciousness! EveryBurger Japanese Candy is imported from Japan, the land of cute. These sweet treats are so adorable that it's almost a shame you have to destroy them when you devour them. Almost. Nom, nom, nom. Cute cookies from the land of the rising snacks. The appearance of EveryBurger leads you to believe each morsel will have a savory, juicy flavor. But appearances can be deceiving. Since they're made from sweetened wheat biscuits with chocolate, they actually taste delightfully crunchy and sweet—much like Pocky. Answer: EveryBurger candies contain milk, butter, and eggs, so they're not vegan. Question: Is it really Japanese? Answer: Yes, EveryBurger is manufactured in Japan. The box is printed in Japanese with an English nutrition facts label added for import to the USA.